You may wonder how an eating disorder can be considered a mental mindset. Remember that a mental mindset is simply a way of thinking and most eating disorders have to do with the way people think about themselves. 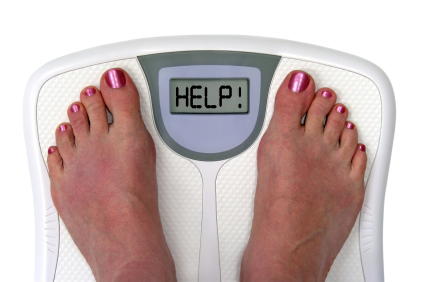 The most common eating disorders are: anorexia, bulimia, and binge or over-eating. 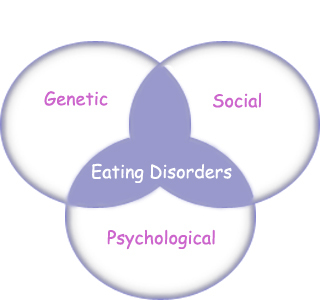 There are a large number of eating disorders that are similar to the three main disorders but are distinct enough to have their own classification. This article is to help people understand a little more about the mindsets that go along with eating disorders and is in no way making fun of the people who suffer from any of these disorders. Most people understand the basic concepts of these disorders, but may not understand some of the causes. A person suffering from anorexia does not eat and denies being hungry. The mindset that accompanies this disease is that food is the enemy. The person suffering from anorexia has a twisted self image, which causes them to believe that they are extremely overweight. 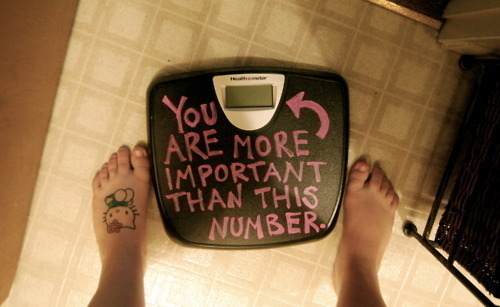 In the beginning stages of anorexia a person will complain about being fat, even if the person is already underweight. This person often talks about the need to be on a diet and to cut back on with they eat. At meal times, the person suffering from anorexia will often make excuses as to why they're not eating. If they cooked the meal, they may claim that they snacked or did a lot of taste testing while they were cooking. If the person was not the cook, he or she may use excuses like "I had a late breakfast/lunch", "I already ate with a friend", or claim that they are starting a new diet. A person in the early stages of the anorexia disorder will start skipping one or two meals a week, then a meal a day, and within a matter of weeks the person has stopped eating altogether. 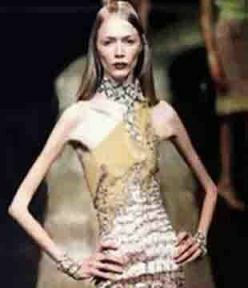 The anorexic person will avoid social situations that might require the person to eat. 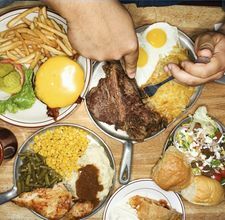 If the person is forced to join a group in a meal, they will push the food around on their plate to make it look like they have ate part of the meal. Another common trick to eating in a group is to take a small bite of the food and then use a napkin to wipe their mouth - when they actually spit the food out into the napkin. If eating at a friend's or family member's house who has an inside pet, such as a cat or dog, the anorexic person will slip bites of food under the table to the pet. 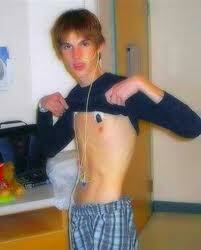 The first physical sign of anorexia is the extreme weight loss. The next most noticeable sign is the loss of personality, or having a flat personality. This is where the person has stopped showing signs emotions - happy or sad. 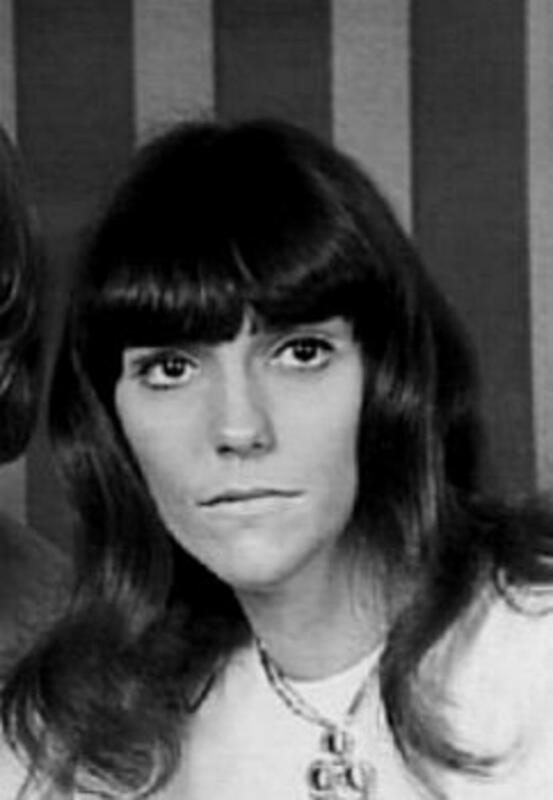 Some other signs are hair becomes dull and starts falling out, loss of muscle, constipation and stomach cramps, dry skin, being dizzy and/or fainting, and frequently being cold due to irregular heart rhythms and/or low blood pressure. 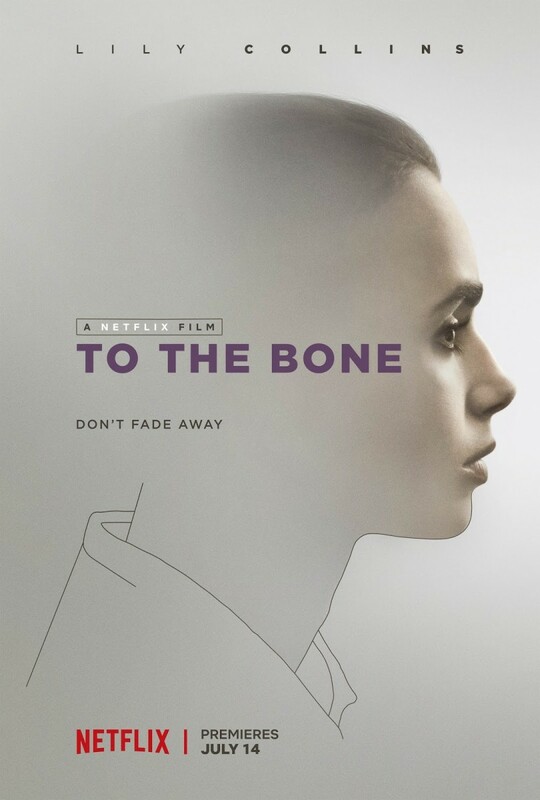 A person who has suffered from anorexia for a while - meaning months or years - will also develop brittle bones and loss of menstruation. A person recovering from anorexia will often experienced severe diarrhea and abdominal cramping as they slowly reintroduce food into their system. There is the risk of rupturing the stomach or intestines if too much food is consumed at one time. 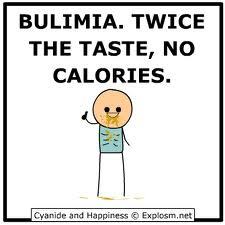 The person suffering from bulimia also has the mindset that food is the enemy. The bulimic person will avoid food and denies being hungry for a period of time. When the person finally gives into the hunger, they will binge on the food, eating until it hurts, and promptly go somewhere private and force themselves to throw up. The bulimic person will often go to an all-you-can-eat buffet where he or she is able to repeat the binge/purge cycle several times. Bulimic people have been known to use laxatives and diuretics (water pills) to help rid their system of the food. The physical signs of bulimia are not as obvious as the signs of anorexia. Bulimic people are usually at a normal weight or ever overweight. - Wait! How can someone who throws up to lose weight be overweight? The answer is quite simple. As a person binges the stomach has time to digest the food part of the way before the person throws up. During the time between binges, the body thinks that it's being starved so when the person binges the body will store any food that is digested. A bulimic a person often feels guilty about bingeing which can lead to more bingeing and purging. The purging part of the cycle will cause a sore, raw, and inflamed throat, swollen glands in the jaw and neck area, and wears the enamel off the person's teeth, which causes sensitivity and can lead to decaying. 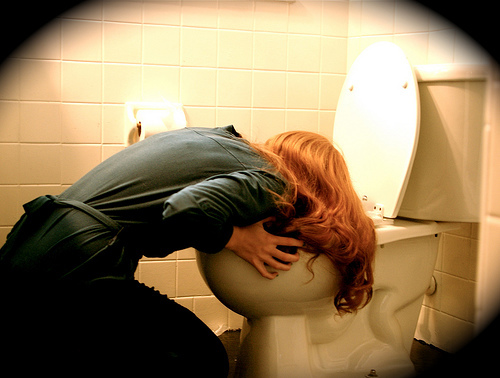 The bulimic person often suffers from severe dehydration from purging too much liquids. Long term problems for bulimic sufferers are acid reflux, intestinal distress, irritable bowel syndrome (IBS) and kidney damage. Binge eating is just as the name says. This person will consume large amounts of food at a time, eating until it hurts. The difference between a binge eater and a bulimic is that the binge eater does not purge after eating. Food is a friend and the binge eater finds comfort in food. The binger eater usually feels guilty after bingeing and will diet or even skip meals to make up for bingeing. Over-eating is a little different than binge eating. A person who eats more than they should may not consume a large amount of food in a short period of time. 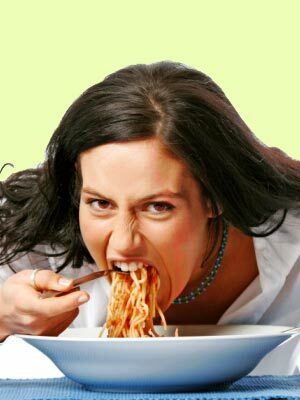 The over-eater may eat normal sized meal and then snack - continuously eating, usually junk food - between meals. 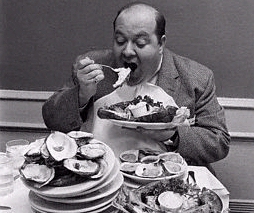 Binge and over eaters tend to be emotional eaters. They eat when they are sad or happy, feeling lonely, feeling stressed, or even out of boredom. They also rarely have the energy or willpower to exercise after eating. Binge and over-eaters can suffer from intestinal distress, irritable bowel syndrome (IBS), painful joints from the excess weight, heartburn, acid reflux, and the dreaded stretch marks. Doctors are still unsure of the exact causes of eating disorders. 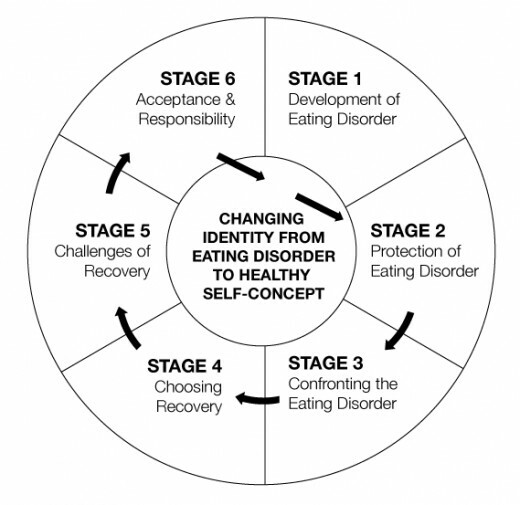 What triggers an eating disorder is different for each individual. Doctors now think it is a combination of genetics, social environment, and psychological state. Have you ever heard that your family's GENES will end up in your JEANS? Genetic does have an influence on physical characteristics, such as your hair color, eye color, height, and weight. 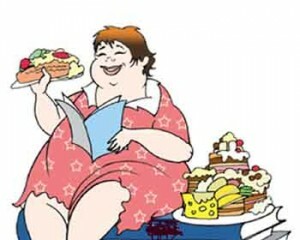 Social environment also has a big influence on a person's weight. Eating habits are usually passed down through the generations. Cooking with loads of butter and lard, frying foods instead of baking, and using high-calorie condiments like mayonnaise and ranch dressing. Many families are constantly on the go between work, school, and extracurricular activates. It is easier to go through a fast food drive-thru between activates rather than trying to go home and cook a meal. There usually isn't time to cook. Unfortunately, children who grow up this way tend to repeat the pattern with their own children. Eating fast food every once in a while, maybe even once a week is ok but some people eat fast food every day, sometimes more than once a day. Psychological state has to do with any mental disorders that the person may have. Doctors have discovered that people with eating disorders also suffer from depression, anxiety, and obsessive compulsive disorder. That doctors have not been able to distinguish if these mental disorders have caused the eating disorder or if the mental disorders are caused by the eating disorder. 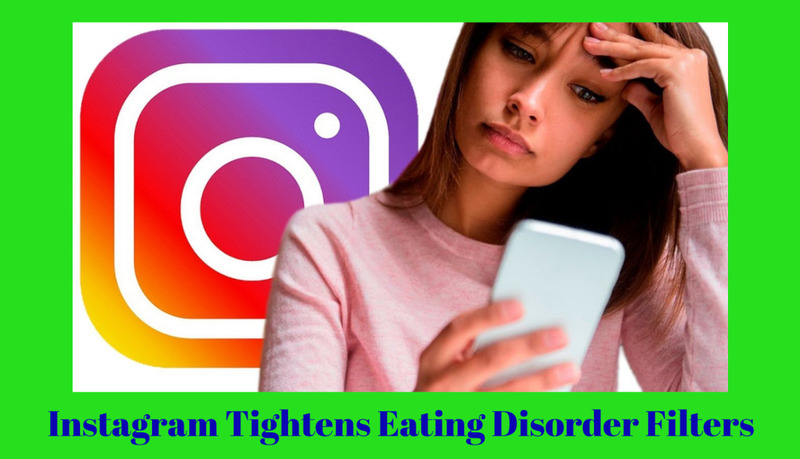 You can find web sites that offer treatment advice for eating disorders, but very advice is very generic and may not work for every eating disorder. People suffering from an eating disorder need to seek medical treatment. 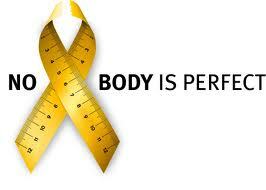 Most often eating disorders are treated with hospital care or in a treatment facility. A person who receives outpatient treatment often has relapses or fails to follow the advice of the doctor. The treatments usually include a combination of medications, psychiatric treatment, and education. A person with an eating disorder has to be taught a new way to think about food and learn how to eat correctly. Some people think of treatment facilities as prisons that the treatment facility is the best environment for recovery from an eating disorder. Similar to a recovering drug addict, if a person with an eating disorder is allowed to remain in the environment of which they are accustomed to there is a good chance that person will fall into the same old habits. Are the pressures from society to blame for the increase in people diagnosed with eating disorders? Society has become obsessed with being thin, for men and women. Everywhere you look you will see advertisements for exercise programs, the newest exercise equipment, diet pills, diet plans, and nutritional supplements that are guaranteed to help you lose weight. Not too many years ago, the average woman was a size 14/16 and plus sizes did not start until size 18. Now the average woman is expected to be around a size 6 and plus sizes start at size 12 in some stores! Runway models have gone from having curves to being stick thin and boyish looking. Actors and actresses in Hollywood are now expected to be super thin or overweight - there is no happy middle. Very rarely do you see an actress who is of average size. Society has become so obsessed with weight issues that they now recommend putting your pets on a diet. As our children enter school, they are labeled as being overweight or obese and they are pressured - by the school - to lose the weight. Our children are being taught to be self-conscious about their weight before they have even hit puberty! I'd just like to point out that saying anorexics 'do not eat' is usually incorrect. Anorexics have a dangerously low calorie intake but they DO eat, otherwise they wouldn't be able to live with the disorder for many years, like a lot of people do. Great information here. I'm trying to research eating disorders to understand what my friend is going through. I just can't make any sense of it. Thank you for sharing this. unfortunately this problem exists... graphic pics! Is there a cure for eating disorder? Part of it is caused by the peer influence. Some are caused by hormone imbalance. Modern medical surgery has a way to tighten the stomach to help the person to feel the stomach when it is tighten up.